Private, full service hotel with entry restricted to guests only. Located in the center of historical New York, and just a short walk from the Stock Exchange, South Sea Seaport, World Trade Center, and Battery Park. Nearby neighborhoods include Tribeca, Little Italy, SOHO, Lower East Side, and Chinatown. The hotel is ideal for business travelers with free high speed Internet access. 24 hour Guest Service Desk/Concierge, Fitness Facility. 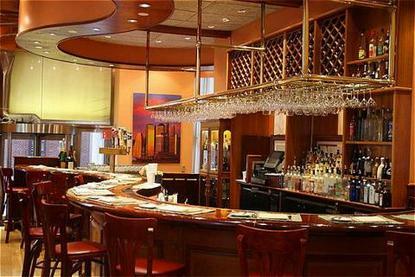 The hotel is minutes to fine dining, shopping and entertainment.